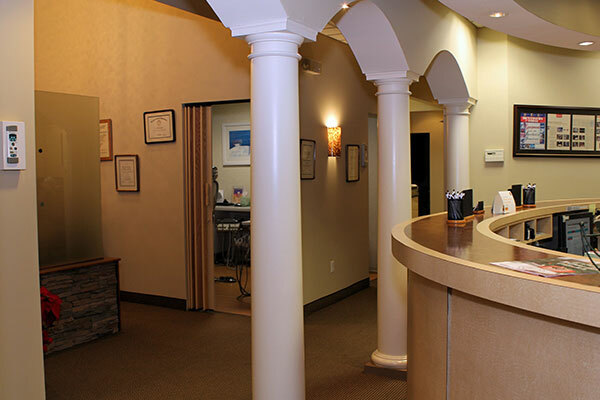 Gentle Dentistry is a state-of-the-art dental center in Haworth, NJ. We have been serving the community for over 50 years. We are committed to delivering care of the highest quality in the most compassionate, comfortable and efficient manner. Integration of today’s latest technologies (CEREC single-visit Porcelain restorations, laser dentistry, minimally invasive implant placement, 3D cone beam implant planning, two-visit smile makeover technique, sleep dentistry, etc.) have been a staple of care over the years. Their approach to dentistry has been featured on NBC, CBS, ABC and NJ 12, and in The New York Times. Drs. Spector is the exclusive Hybridge Implant provider in Bergen County for state-of-the-art, full mouth, implant care. For further information, log onto www.bergenhybridge.com. Gentle Dentistry is a full-service dental practice where all your family’s dental needs can be served in one location. 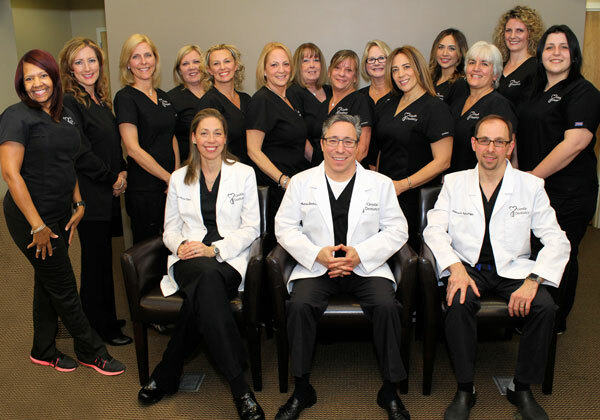 Their long-time caring staff includes Dr. Alexander Iofin (Endodontist), Dr. Jennifer Hade (Associate) and Dr. Adam Brisman (Oral Surgeon). Visiting Gentle Dentistry will forever change the way you view your dental care.